Deadpool is Marvel comics most recently fan favorite. First appearing in 1991 alongside the X-Men, Deadpool had his own feature film in 2016. Starring Ryan Reynolds, the Deadpool film got rave reviews. Deadpool has since become a household name amongst superhero fans everywhere. 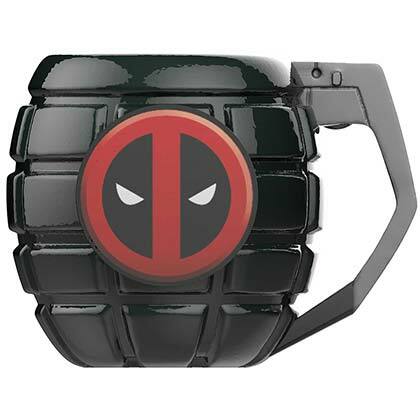 Browse officially licensed Deadpool merchandise.